TEHRAN (Tasnim) – Commander of the Islamic Revolution Guards Corps (IRGC) Major General Mohammad Ali Jafari highlighted the military might of his forces, saying the IRGC is the strongest armed force in the Middle East. “Thirty seven years after the establishment of the IRGC, the force is stronger and with valuable experiences in defense today and the most powerful armed force in the region…,” Major General Jafari said in an address to a ceremony held Wednesday to inaugurate a military academy of the IRGC Navy. 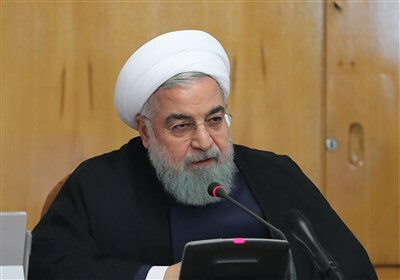 The commander further noted that the IRGC Navy was established in the era of the Iraqi imposed war on Iran in the 1980s and at the time of direct confrontation with the US, adding that since then, the naval forces have been active in the Persian Gulf and the Strait of Hormuz. 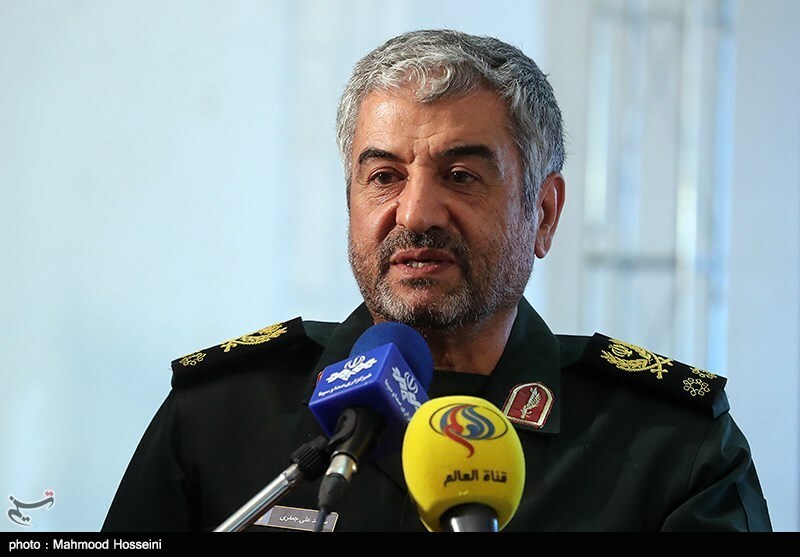 Due to the high sensitivity of the Persian Gulf region, the IRGC Navy has kept a close watch on the activities of the enemies and their threats, the commander went on to say. Back in May, Leader of the Islamic Revolution Ayatollah Seyed Ali Khamenei hammered the US for its schemes against Iran’s military presence in the Persian Gulf and made it clear that the Islamic Republic will continue to demonstrate power at its home, the Persian Gulf.